I haven’t done an essential oil post in awhile and I figured it was about time again. I have also been using my Facebook account to post about a new oil almost everyday to tell you a little bit more about it. 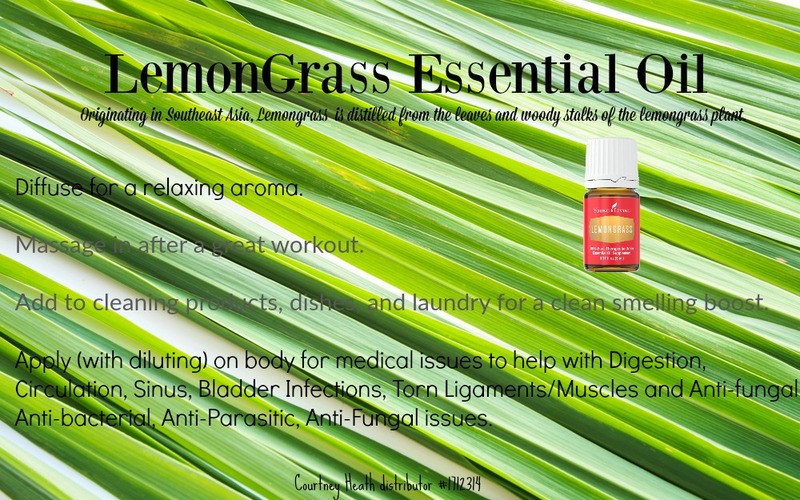 Today I want to share a little bit about what I’ve learned about the essential oil Lemongrass. Facebook Friend Courtney CrunchyMama here to join along. All my info is found from Young Living or my book Essential Oils pocket reference. Originating in Southeast Asia, Lemongrass essential oil is distilled from the leaves and woody stalks of the lemongrass plant. Massage in after a great workout. Add to cleaning products, dishes, and laundry for a clean smelling boost. Apply (with diluting) on body for medical issues to help with Digestion, Circulation, Sinus, Bladder Infections, Torn Ligaments/Muscles and Anti-fungal, Anti-bacterial, Anti-Parasitic, Anti-Fungal issues. Get started with Young Living Starter Kit – see details here and comment below so I can respond and help with questions – and I’ll send you a FREE Lemongrass and Essential Oils pocket reference. 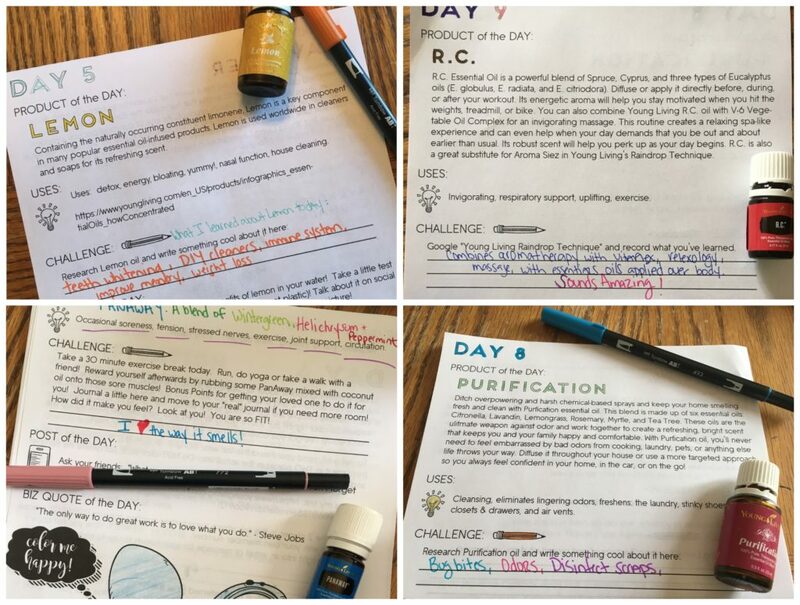 Visit ALL my essential oil posts! WIN a Lemongrass Vitality 5ml Essential Oil! Links may be affiliate. This giveaway will end on April 3, 2017 at midnight MST. Winners will be drawn via rafflecopter. Once a winner is drawn I will contact them and they will have 48 hours to reply before I draw a new winner. Giveaway is open to anyone in the US. You must be 18 years of age or older. Giveaway is not affiliated with Facebook & I release them of liability. Winner will be posted in the rafflecopter widget. I haven't tried Lemongrass Oil but I have to start checking some of these essential oils out. I have not, but I've heard great things about it and would love to try it! I've never used lemongrass essential oil. 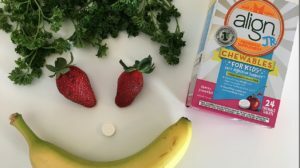 I have tried lemon and I love it, this sounds special! I have used Young Living Lemon buy not Lemongrass. Thank you. I just received Lemongrass oil that I ordered online. I have not used it yet. I've used it to ward off mosquitos. I hear it is also goo for a lot of other uses which I have never tried. I haven't used it yet. I have never used LemonGrass oil but I would be very interested in trying it. I have not tried Lemongrass Essential oils yet. I have seen recipes for a Spring oil fragrance that include lemongrass. I think I need to try this. Yes, I have. I like the smell of lemon grass, the first time I smelled it was in a shampoo, I purchased from a health food store. I have never used Lemongrass before but I would love to try it! no i havent tried lemon grass essential oil but i would like too. I have not used Lemongrass Essential Oil before but would love to experiment with it. No, I have never used Lemongrass Essential Oil before. I've just starting using essential oils. I have not used lemongrass. I love lemongrass in many other things so this really piqued my interest when I saw the giveaway. I don't do much with essential oils, but my coworkers do. They are all around me at work and I would like to learn more. I have not used Lemongrass essential oil before, but would love to. The scent sounds wonderful. I have never used Lemongrass essential oil before. I haven't used it regularly - I have tried it before though! I have never used Lemongrass essential oil before, but i love the smell of lemongrass! I have not used Lemongrass essential oils before but would love to try it out! I have not used Lemongrass before. I'd like to try it! We currently use Lavender the most! I've never tried lemongrass oil before, but i'd love to. My bottle of Lemongrass leaked before I really got to try it out. I have a few oils that I'm learning how to use, but I haven't tried lemongrass yet. I love lemongrass for cleaning and we use it to attract bees. It sounds like it has so many varied uses. I have used a moisturizer made with coconut oil and lemongrass, and it smelled just soooo good. A spa I go to always smells like lemongrass when you walk in, and it makes me want to make everything in my life smell like that! Lemongrass has a great smell, thank you for this giveaway!! I have not used it before. Yes, I have used Lemongrass essential oil & love it ! I have not tried that one. I haven't used LemonGrass essential oil before, but I love the scent of lemons so I know I would love it. I have lavender and peppermint essential oils and really enjoy using them. No I haven't, but it sounds heavenly! I would love to have some! I've never tried lemongrass but I have tried other oils like lavender and lemon, which I love. No I have never tried lemongrass, but would definitely love to! So far, I have not used Lemongrass oil. Only been reading about the benefits of Lemongrass Oil the last few days. I haven't used Lemongrass essential oil yet. Lemongrass is not something I have tried before, but it sounds super! I haven't tried lemongrass, but I've tried purification which i think has it in it and I love it!! I am new to using diffusers and essential oils. So I haven't tried lemongrass yet. I have never used Lemongrass before. I would love to try it out. Thank you for sharing. I cook with lemongrass all the time! Would be great to experiment with the essential oil! I have used lemongrass for one of my favorite bug sprays. I have not tried this brand, and would love to try new ways of using it as well. I have not used lemongrass oil. Lemongrass is one I haven't tried yet! i have not tried lemongrass,been wanting to tho. I don't think I have used lemongrass before, but I have used other kinds. I have never used Lemongrass essential oil but I know the scent and its lovely! I have not used before..but would love to. Lemongrass is one of my favorites! I haven't used it before but I am going to try it. No I haven't used this before. Would like to try it for scent value. I've seen it before but never used it. Now I will when I win this. Thanks for the contest.